Interior Plantscape Association – Residential and Commercial interior plant companies, Australia. 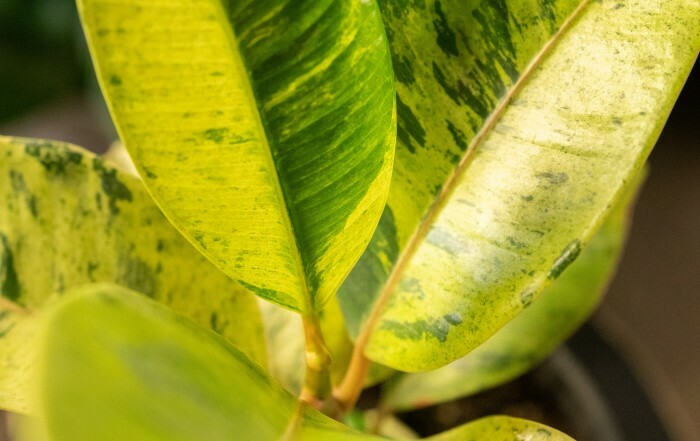 Connect with the green and growing world of Interior Plantscaping. 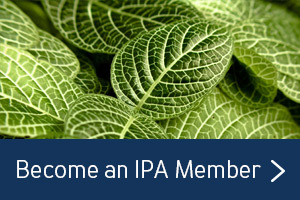 Interior Plantscape Association (IPA), founded in 1982, is a not- for- profit association proudly representing the growing Indoor Plant Hire & Maintenance Industry across Australia and New Zealand. 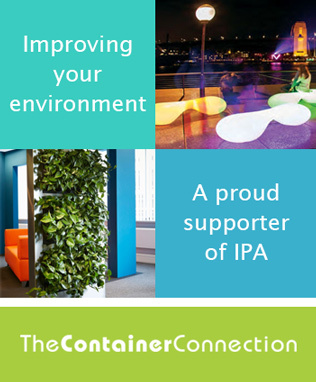 IPA members design, install and maintain green life displays that bring measurable business benefits (read more) to the productivity of our clients’ organisation. 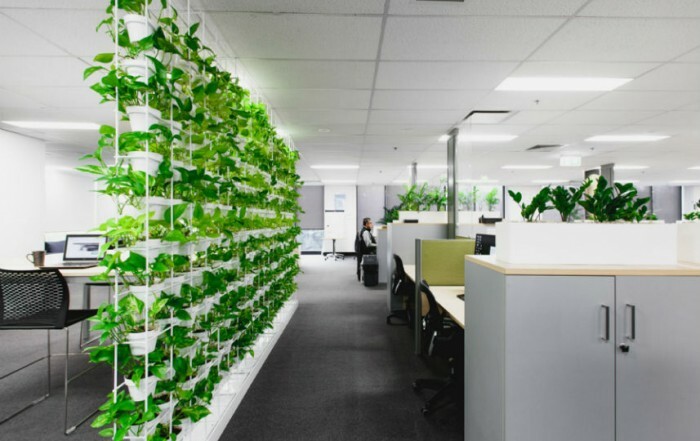 Green life designs also inspire and connect people with nature a term scientist called ‘biophilia’ (read more) bringing numerous health & wellbeing benefits to our clients. Membership is open to sole traders, small & medium business, corporate companies, universities, government, community, schools & universities, trade organisations, associations, NFPs, students and retired professionals. IPA is committed to increasing profitability and professionalism of our members through promotion, representation, education and communication. IPA members range from small family owned businesses to large multinational corporations and franchise operations. Whether you are looking for plant hire on a full time basis or a one off function, to advice on potting solutions and containers, there is a member waiting to assist you. 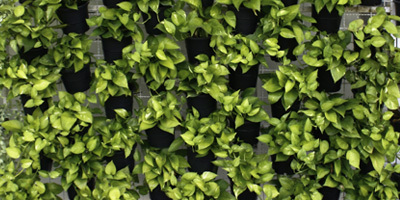 Simply search for the interior plantscaping service in the area you are located to get started. 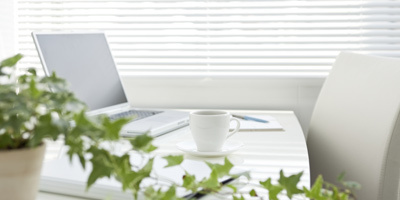 Interested in more articles about our feature members and the latest industry news? 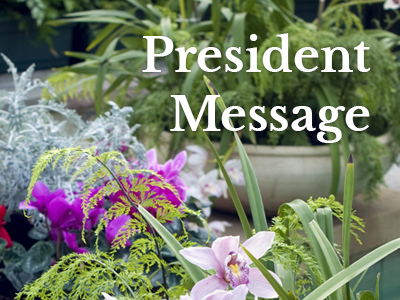 We send out a newsletter once a month, with recent news, articles and upcoming events relevant to the plantscaping industry.